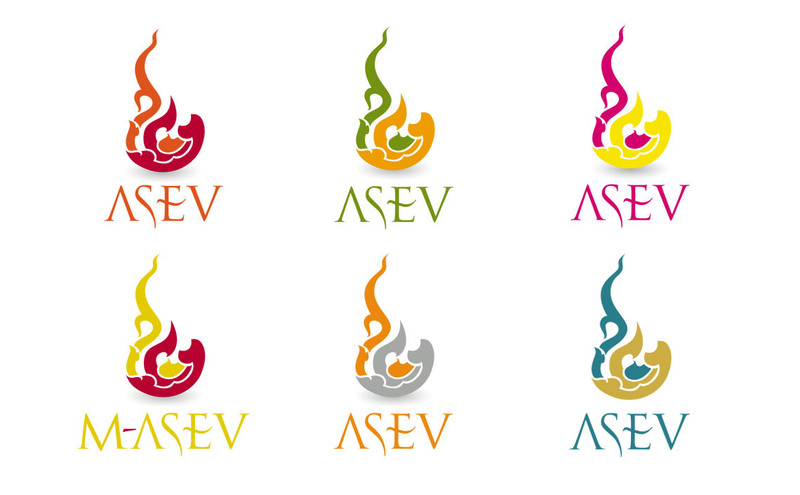 It has been since the beginning of the 1990’s that ASEV has been acting as A destination Management company in Southeast Asia specializing in tailor-made unique experiences, organizing trips first to Thailand, then Laos (1997), Myanmar (2007), Cambodia (2008) and Vietnam (2017). ASEV offers original productions, from trekking trips to cruises, from cultural to off the beaten track experiences and from discovery trips to adventure tours. Specialized in tailor-made tours, our destination experts are attentive to ones needs and requests in order to adapt each travel offer. Our teams organize packages intended for groups or individuals.